WOTOFO FLOW SUBTANK is a sub ohm atomizer in popular 24mm diameter. The FLOW holds 4ml e-liquids or 2ml with a silicone plug to satisfy the TPD policy. Moreover, easy top filling, adjustable bottom airflow and silver-plated 510 pin for better conductivity will ensure you enjoy a better vaping experience. The included 0.25ohm coil supports 30-60W power for beast clouds and impressive flavor. 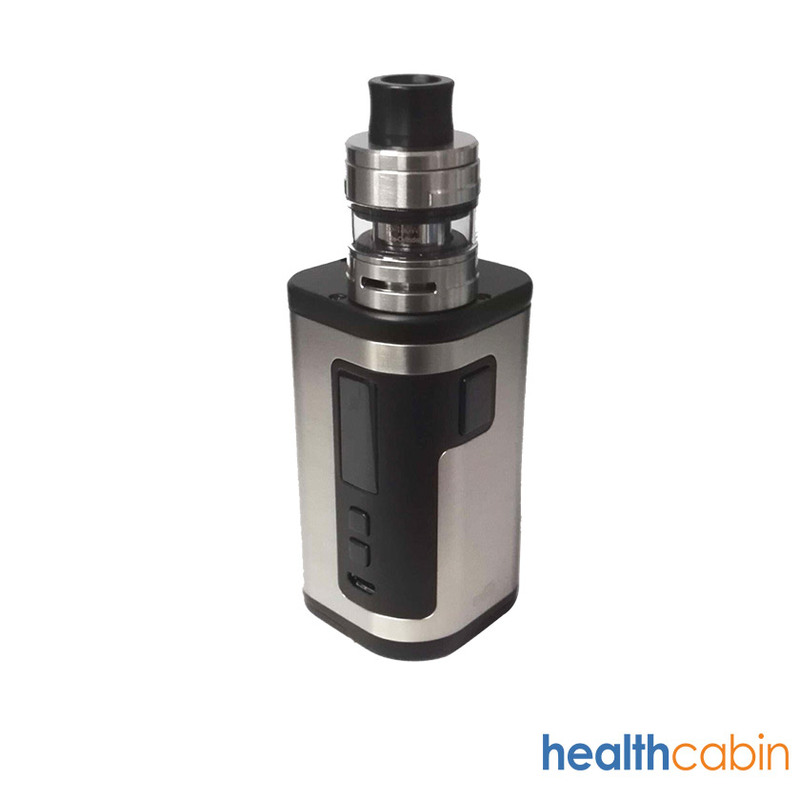 The USV is a high-end and sleek looking vape starter kit that fits firmly into the advanced vaping category. Measuring 83.6mm by 44.6 mm by 25.4mm, the Zinc Alloy chassis itself has a unique and premium coating and a unique battery filling for better usability. USV comes with an exceptional chipset that supports consistent power outputs with a decent level of 75W and wide operating temperature range from 100C to 300C. This simple but function device is fully adaptable to various mode such as POWER mode, BYPASS mode, TC mode and VPC mode. IKEN kit is matched with the IKEN Tank, which uses the latest "U" airflow technology. The device is with a built-in 5100mAh battery and has an ultra-long standby capacity with 230W power output. Equipped with a 1.54inch TFT color display screen, it has a multi-function mode selection interface with DIY curve on it. 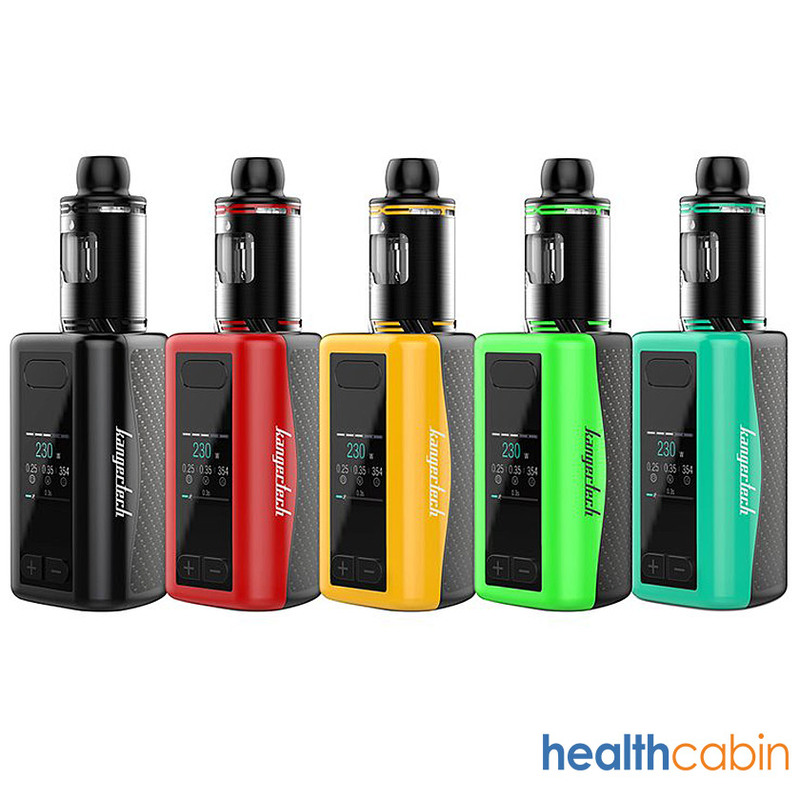 Here comes the Eleaf Tria 300W Kit, the latest kit by Eleaf. Powered by 3 batteries, the maximum output power can generate up to 300W. The Ello S tank features retractable top fill system, adjustable airflow system, adopts hw coils for different vaping experience.